Mar 22. 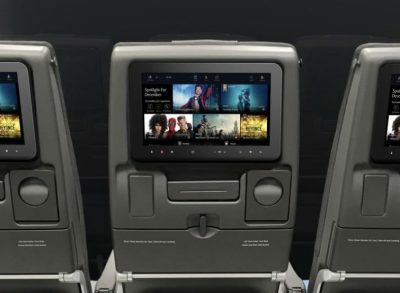 2019 JetBlue Airways’ newly restyled A320 aircraft will fly with AVANT TV, Thales’s state-of-the-art Android IFE solution including integration with live television. Passengers will enjoy a custom-designed experience with a wide selection of entertainment and the latest high definition screens at every seat. 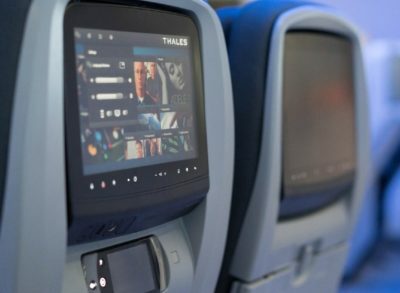 JetBlue Airways and Thales are celebrating the entry into service of the airlines newly restyled A320 aircraft that will fly with Thales’s state-of-the-art AVANT inflight entertainment system (IFE). Thales and JetBlue began their partnership in 2000 when Thales was selected to launch live television to every seat on their A320 fleet. 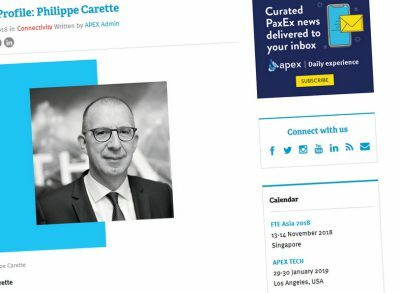 This longstanding relationship with the airline has supported the delivery of 253 single aisle aircraft with Thales’s inflight entertainment and connectivity solutions. With AVANT+TV, JetBlue guests will enjoy an immersive and engaging experience with a vast choice of entertainment and information during their flight.